The "go to" brand for top notch towing & hauling equipment. Curt produces towing & hauling equipment for nearly every vehicle on the road, making them the "go to" brand for towing & hauling. If it's towing you want, Curt has you covered with gooseneck hitches, 5th wheel and weight distribution hitches, and all kinds of towing & hauling accessories. 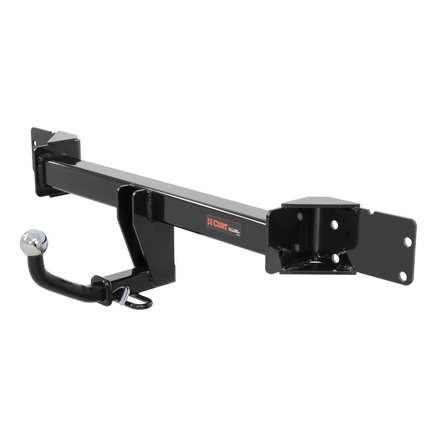 A gooseneck trailer hitch that delivers powerful towing and style at the same time. You can have all the truck bed space with this when not in use. Or even if it's in use! This also installs easily so you don't have to worry. One of the best things to enhance your towing! 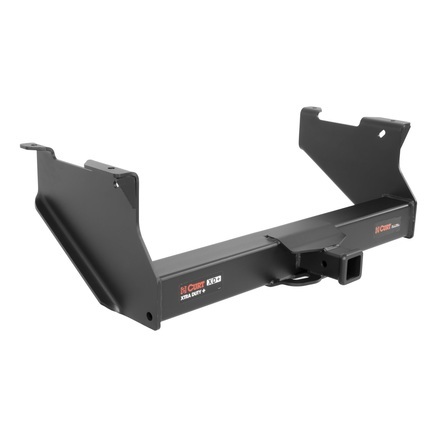 For smaller and lighter towing, this trailer hitch will make your towing life so much easier. You can guarantee that this will last you for a very long time. It is also stylish and very easy to clean. Installing this trailer hitch will only take you less than an hour. Designed for small trailers and compact cars, this trailer will give you the towing power that you need. You can also use this to hitch bike racks and others to make hauling items easier even with only a full-size car. Installing this will only take you less than an hour. 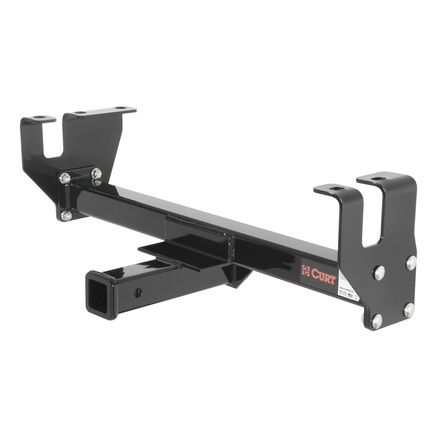 Designed for full pickup trucks & SUVs, this trailer hitch will do the trick. Strong and capable, you can have the towing power that you need and at the same time, not worry about it getting damaged, thanks to its Bonderite powder-coat finish. Installing this is a breeze as well. Looking for a front hitch? 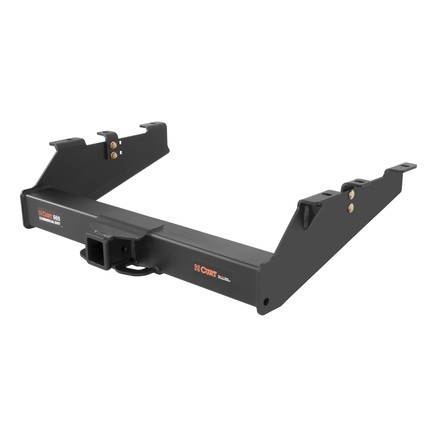 This trailer hitch will allow you to mount equipment or even a trailer for more space or efficiency. Its tough construction guarantees long-lasting use making it worth the money. Plus, you don't have to break a sweat installing this, its no-drill installation will have it ready for you in no time! If you've given up looking for a trailer hitch for your vehicle, don't give up yet! Because this trailer hitch can be just the answer to your dreams! It has great capacity and you can also combine it with another weight distribution system yo be able to tow more! Isn't that amazing? If you want to tow bigger trailers, this trailer hitch is the one that you should use. With its powerful design and construction, rest assured that you will have powerful towing with this installed. Plus, you can also extend its weight capacity in combination with a weight distribution hitch and add more accessories to it! 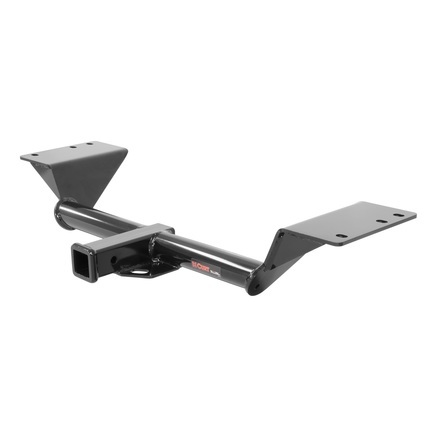 For heavy-duty towing, this trailer hitch is the one for you. It has a huge capacity that is even expandable to let you tow more! Made from durable steel that will last for years and protected by powder-coating finish, you are making a good investment with this one that you will not regret! 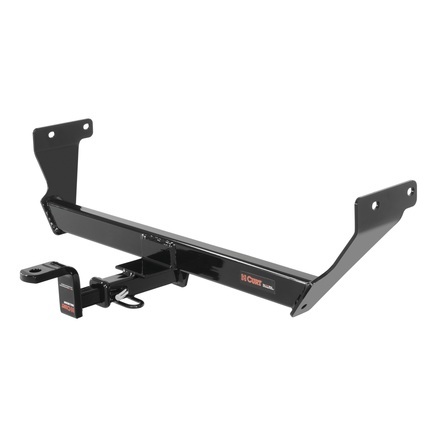 Designed for heavy-duty towing, this trailer hitch will deliver to you powerful towing like no other. Meant for daily use and gives you the opportunity to add accessories to it for more functionality. With its solid construction and protection, this will last you for years, making it worth every penny. 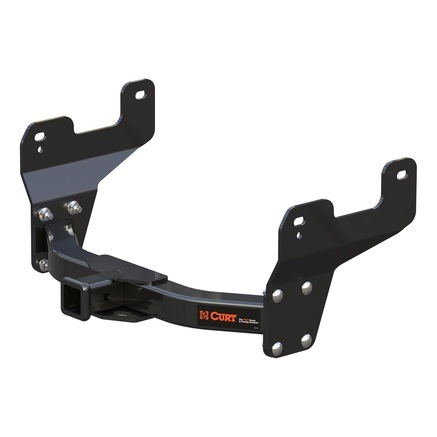 Ensure that solid attachment of your beautiful RV to your truck with the 5th wheel trailer hitch bracket. Its solid material and its tough finish guaranteed that it will not only be a solid foundation for your hitch but it will also last you for years. Although drilling is required, you can expect an easy installation. These brackets promised to give you powerful towing. Its reliability will make your towing so much easier and more conveniently. It's one of the things that you should definitely invest on especially if you want to turn your vehicle into a towing workhorse. This is worth every penny and you are going to appreciate it! 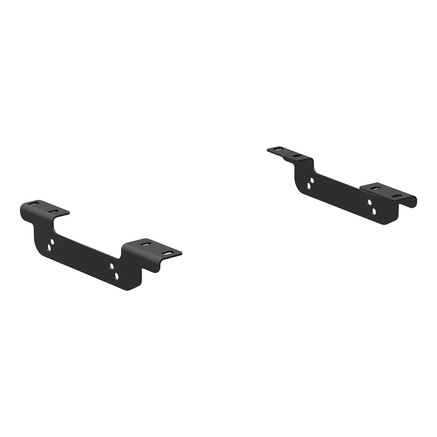 Make sure that you get sure footing and solid strength for your hitch before you attach your trailer and you can do that more conveniently with the use of this install kit. 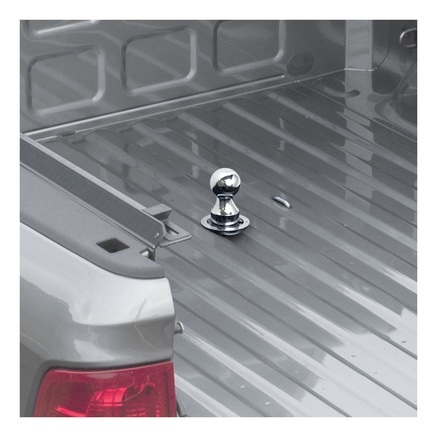 Made from tough material that is built to last, this increases your towing power & makes installation so much easier! 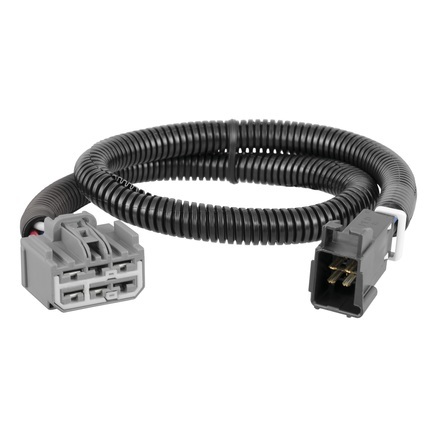 Designed for convenience, this wire harness allows flexible installation and to let you directly plug it into your vehicle's power system. No need to tinker with wires or anything, this is easy as 1-2-3 and you can have it ready in less than 10 minutes. Now, isn't that a good addition? 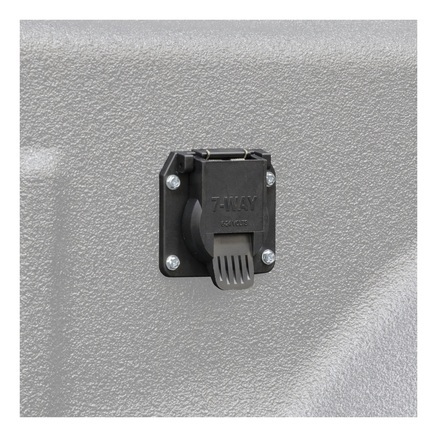 Take full control over your trailer's brake controller with this trailer wire connector. It is designed to give you power and at the same time, comes with all the right features to ensure convenience. 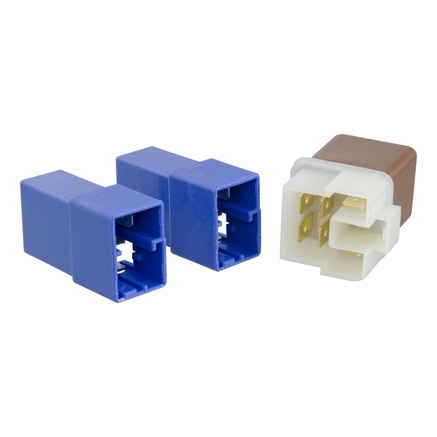 This trailer wire connector is very easy to install and it will only take you a couple of minutes. 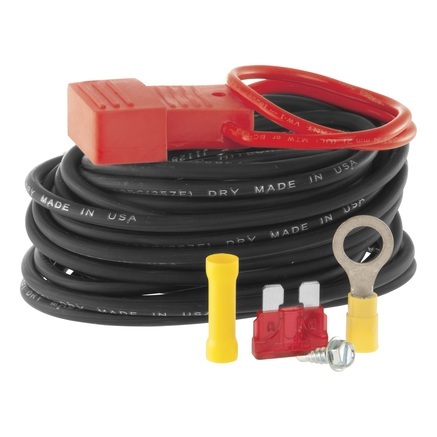 For an easy connection between your trailer and your truck, this trailer wire connector is the answer to everything. Plus its plug-and-play design will make it so much easier for you to install. You don't have to cut or splice with this and you can have it ready in no time! For that easy connection that will allow you to power up your trailer LEDs, this adapter is the answer to your prayers. No need to go through mismatched trailer plugs because when you have this, everything becomes possible. It's so easy to install and you will have it ready in no time! 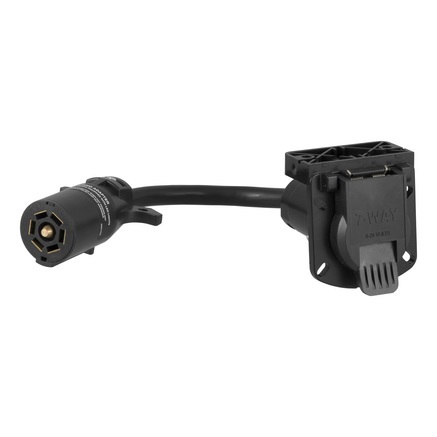 Designed to provide solid connection and power to several parts of your vehicle or trailer, this is wire connector that you need. It is sturdy and is rust resistant to guarantee you long-lasting use. You also don't have to go through the hassle of installation because you will find this very easy to install! 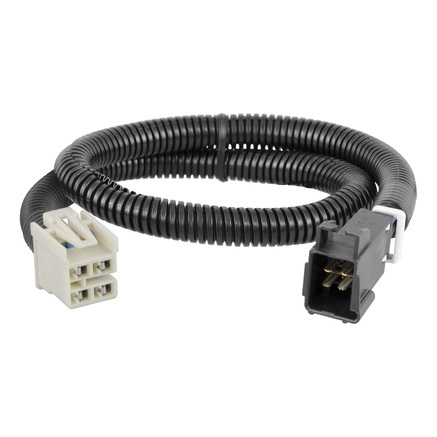 For a strong trailer connector, this one from Curt is a great choice. 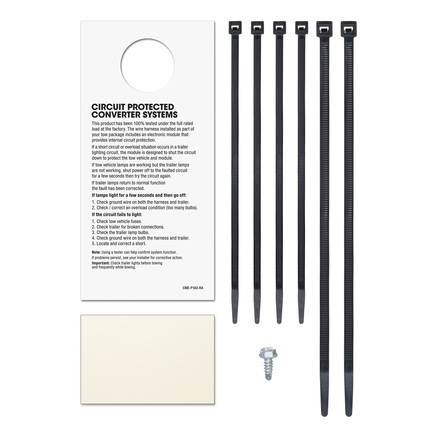 It's a 6-way connector that is powered by innovative technology that increases performance. At the same time, it is very durable, which means that you will be able to make use of this for a long period of time. 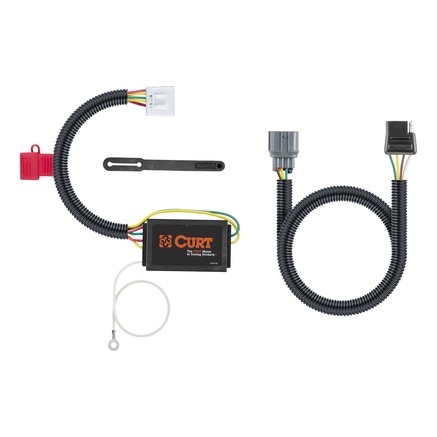 For a high quality trailer connector that will last, you can't go wrong with the Curt custom wiring harness. It boasts of a simple design that delivers convenience. You don't have to worry about installing this because it will only take you a couple of minutes to do so and next thing you know, you're ready to tow! This trailer wire connector is guaranteed to last you for years, thanks to its tough construction and is powered by SMT. This means that you can expect increased performance and a reliable vehicle-trailer connection. 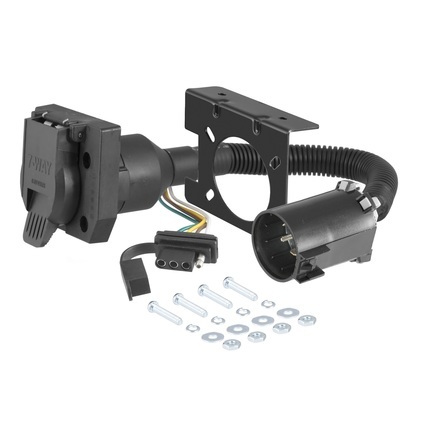 You can also guarantee that this will only take you just a couple of minutes to install, thanks to its simple plug-and-play design. Built for Nissan's non-factory-installed tow package, this comes with 2 blue small relays and one brown one. This is for applications that require over-protection. You can guarantee that this trailer relay will last you for a long time, thanks to its solid construction. You won't go wrong with this one! Although you need to do some splicing to plug this in, rest assured that you will have a great connection between your vehicle and trailer. With this, you also get to ensure safe towing. So, what are you waiting for? 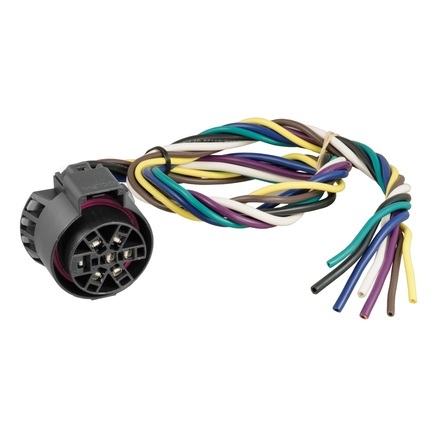 Have a reliable vehicle-trailer connection now with this trailer wire harness! 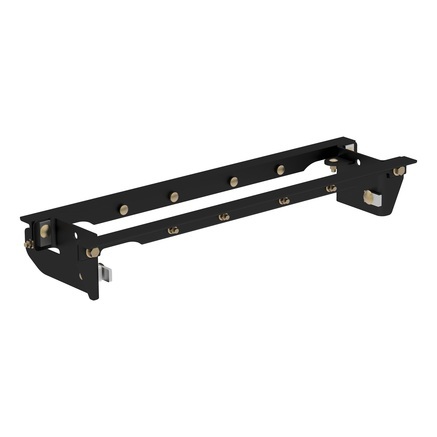 To ensure that your trailer is safely mounted in your truck bed, having this truck bed side rail is essential. 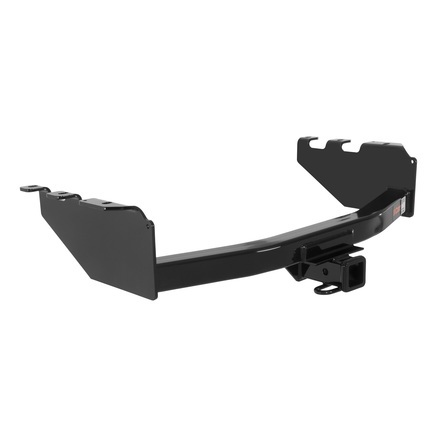 Its solid construction ensures that you get that solid mounting point for more confident and safer towing. 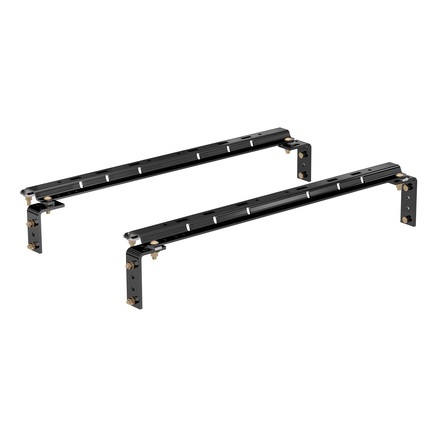 The rail is also protected in black carbide powder-coating that resists harmful elements. PartCatalog is proud to be an authorized retailer for Curt Manufacturing products. As an authorized retailer, all orders from PartCatalog will come with the full manufacturer's warranty. For more information on Curt Manufacturing, please visit the Curt Manufacturing official website.